Whether planning to join us in one of our regular services or at a special event - such as a concert - or if you need our help in some other way, we hope you will find a genuine welcome and a readiness to help. Services are held every Sunday at 10.00 in Laggan Church and at 11.15 in St. 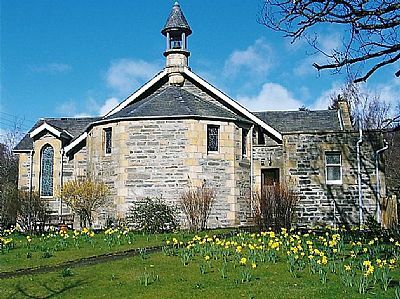 Brides Church, Newtonmore. You will find further information on our regular services at Church Services. Holy Week services are noted under our Notices. Information on other imminent activities is located at Notices, on our latest Newsletters: St Brides (Dec 2018) Laggan (Dec 2018) and at the Calendar tab.